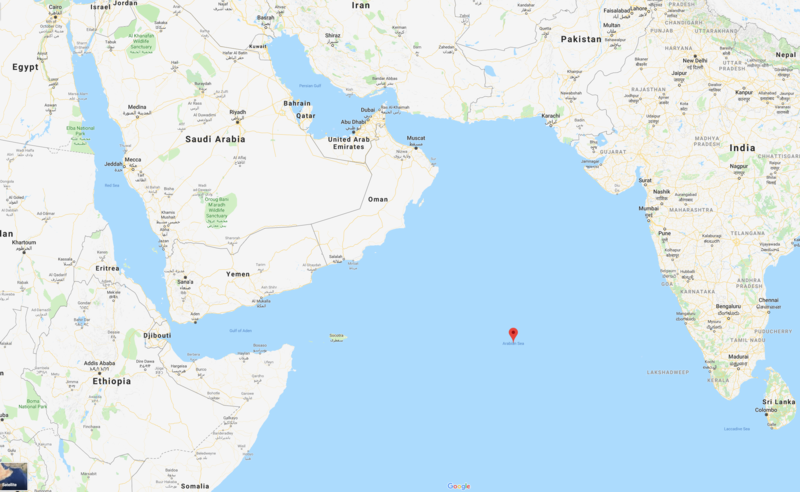 A worrying 51% of shark, ray and chimaera species in the Arabian Sea and its adjacent waters (Red Sea, Arabian/Persian Gulf) are threatened with a high risk of extinction, says a new study published last week by SOSF project leader Rima Jabado and her co-authors. 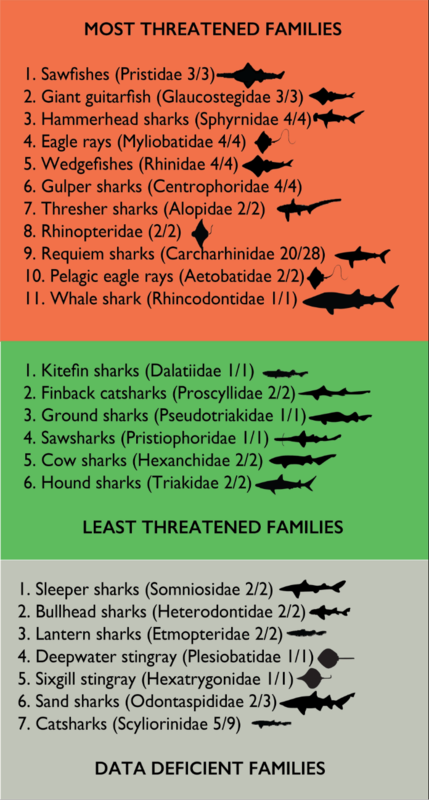 The open-access paper: “Troubled waters: Threats and extinction risk of the sharks, rays and chimaeras of the Arabian Sea and adjacent waters” marks the first comprehensive assessment of the conservation status of chondrichthyans in the North West Indian Ocean. 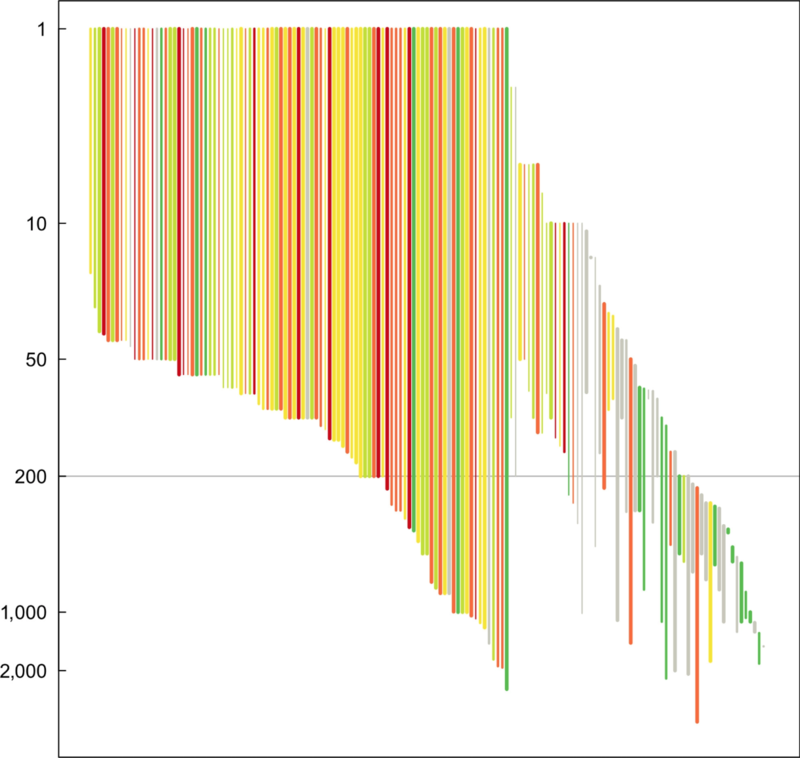 The majority of sharks and rays assessed as Least Concern (green = healthy) mostly occur in deepwater (<200m depth) outside the range of the current fishing footprint. Which species do we need to worry about most? Why are sharks in such troubled waters here? Immediate action is needed, and this study provides key recommendations for governance and research priorities to help rebuild these threatened populations. 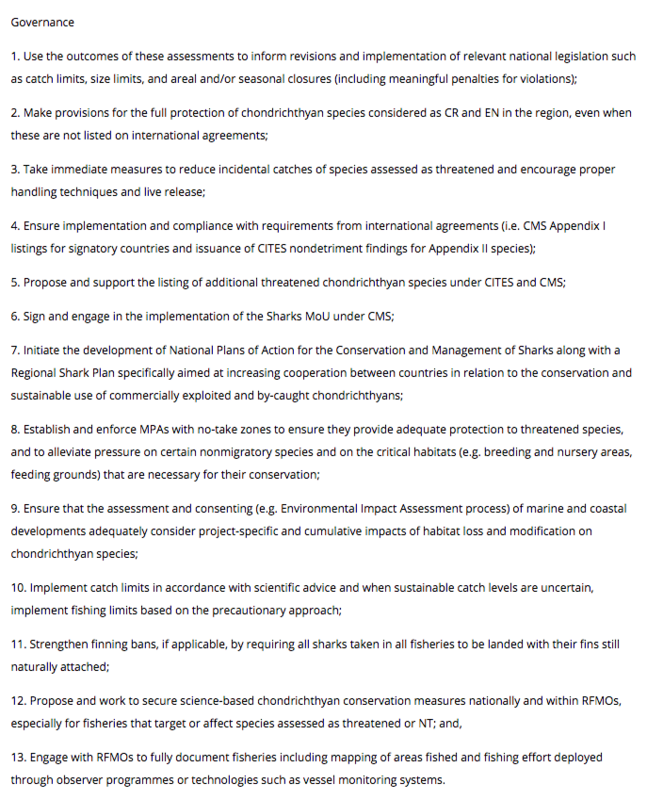 Authors of the paper have provided a number of recommendations for the conservation of sharks and rays in the region. Rima Jabado has summarized her key findings on her Twitter account here. Citation: Jabado RW et al. 2018. Troubled waters: threats and extinction risk of the sharks, rays and chimaeras of the Arabian Sea and adjacent waters. 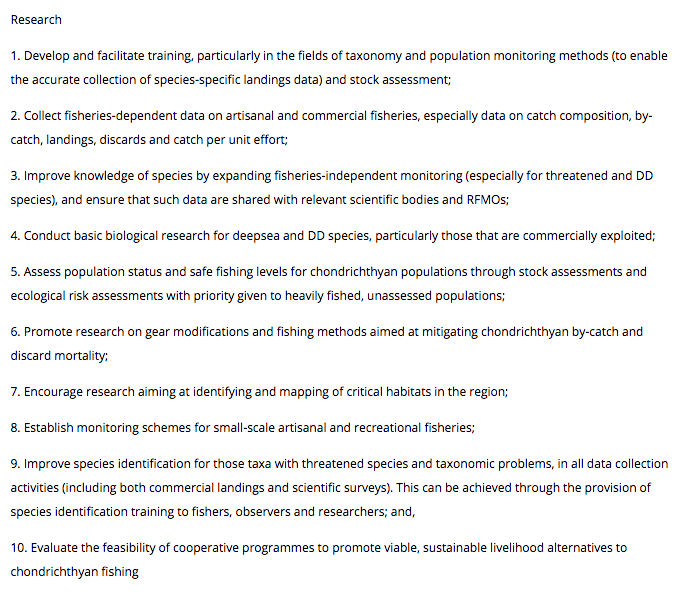 Fish and Fisheries 19 (4): 1-20, DOI: 10.1111/faf.12311.